You might recognize this building from a previous post. 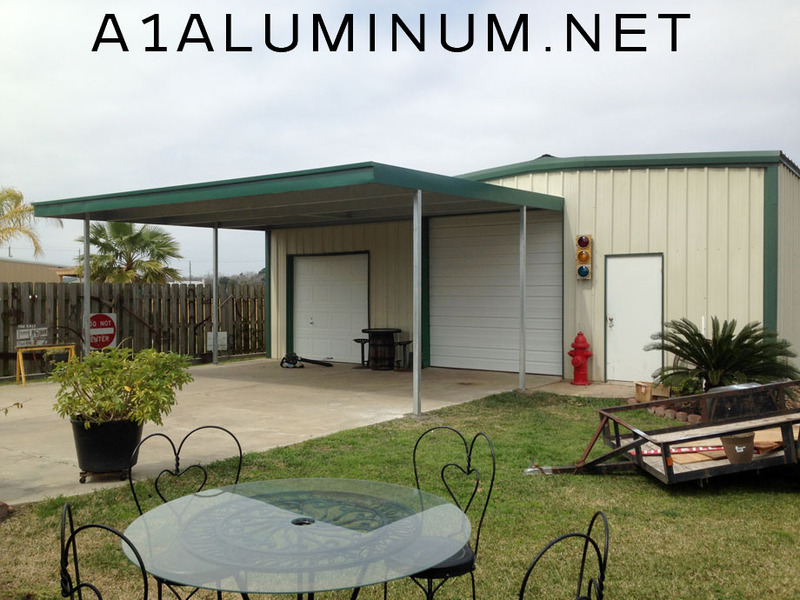 We installed a patio cover on the other side of it. 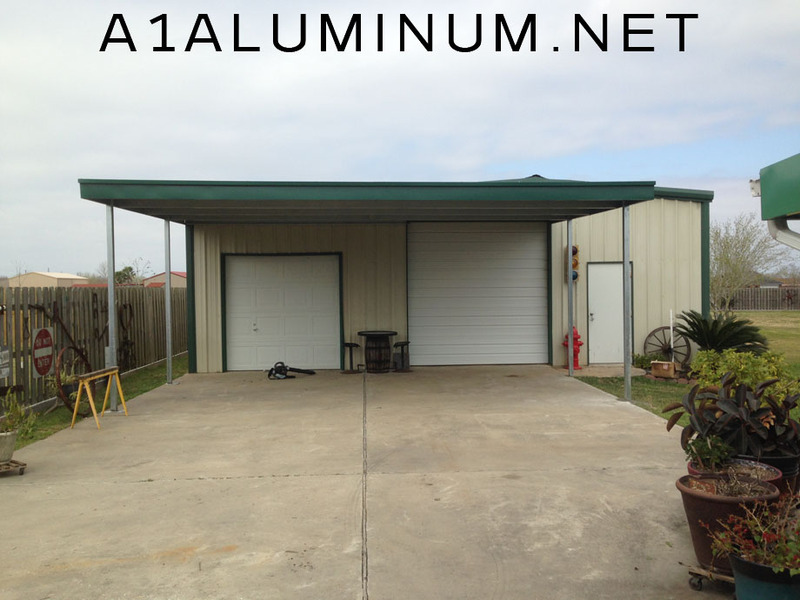 Here we’ve installed an 18′ x 25′ Steel carport. © 2019 A-1|ProPhoto Photo Website by NetRivet, Inc.